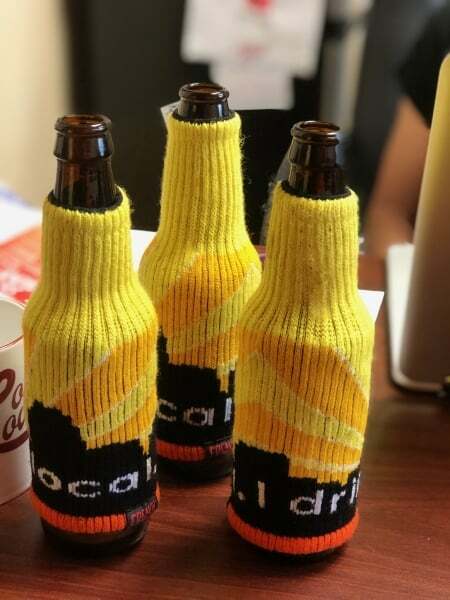 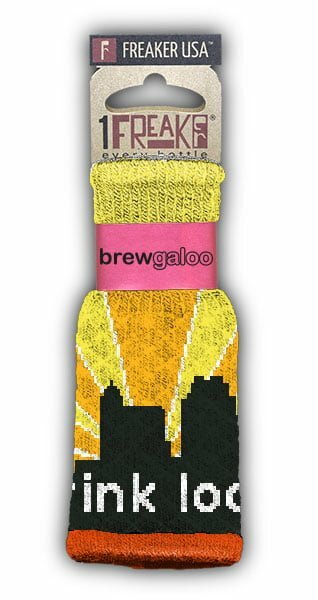 Prevent sweaty beer bottles and moist handshakes with the one-of-a-kind Brewgaloo Freaker! 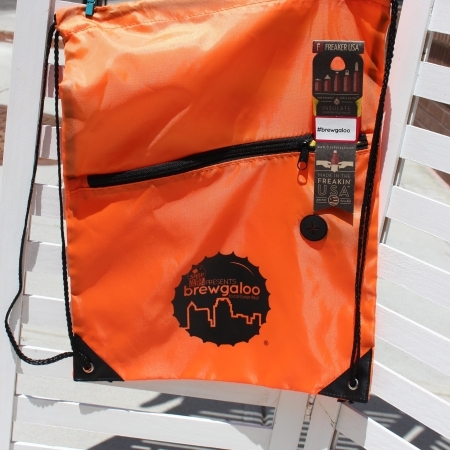 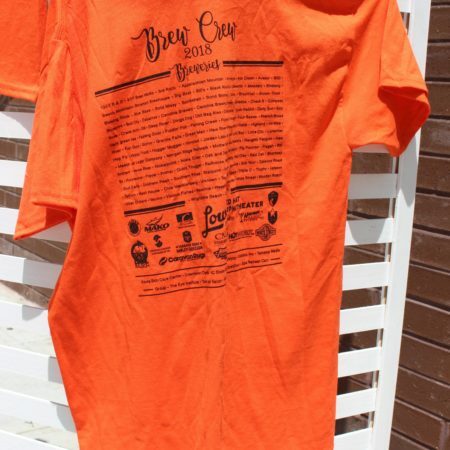 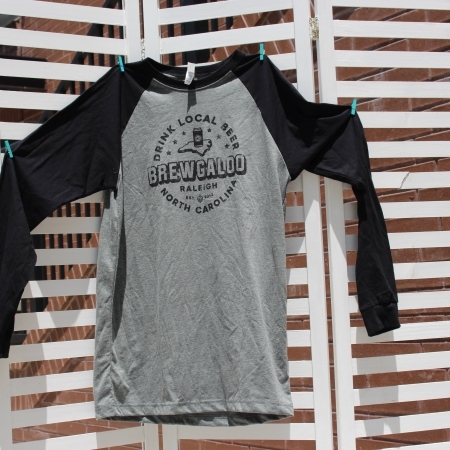 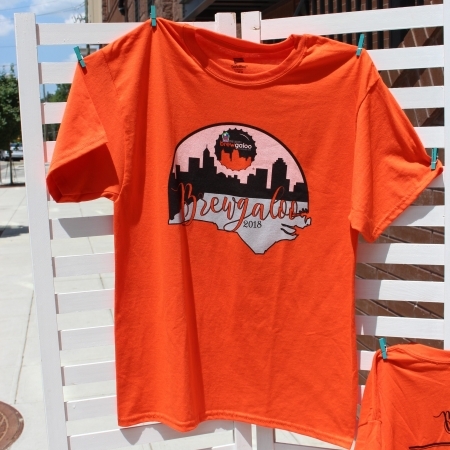 Brewgaloo just got a whole better…if that’s possible! 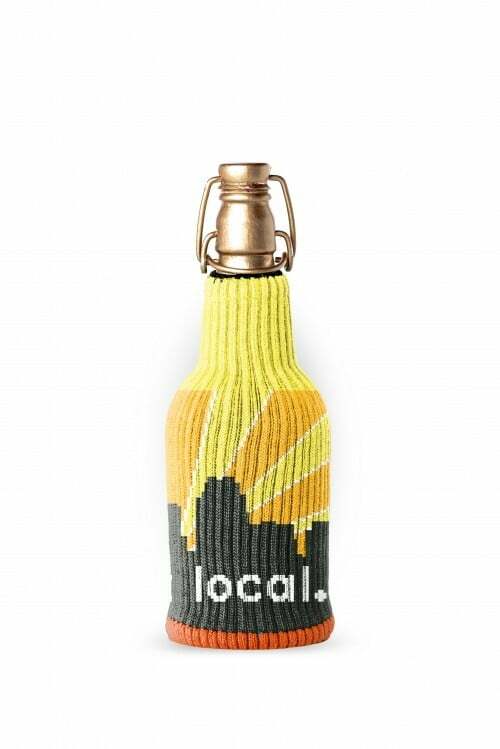 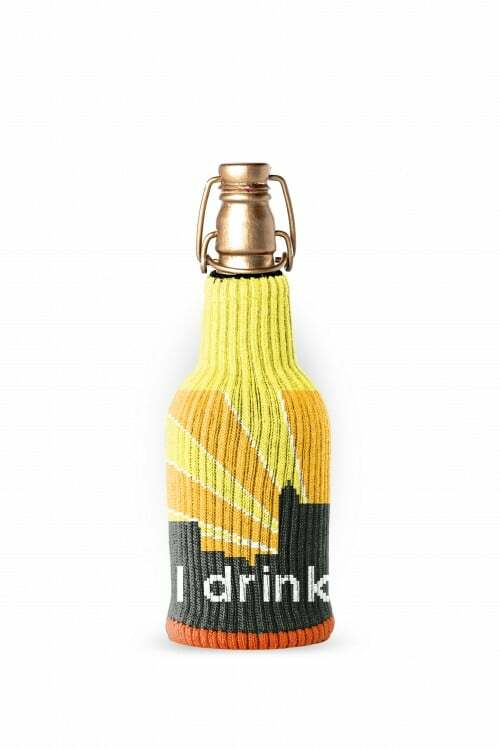 Product says “I drink local” with the Raleigh skyline in the background. 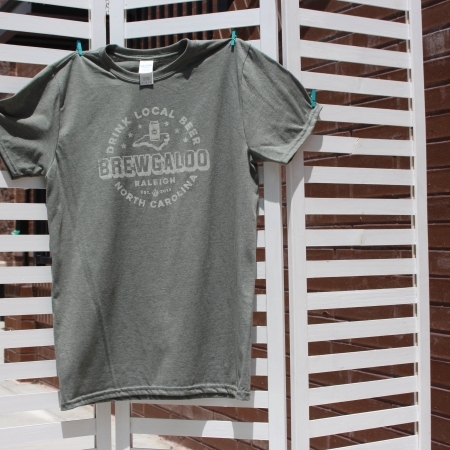 Freaker is established and located in Wilmington, NC.